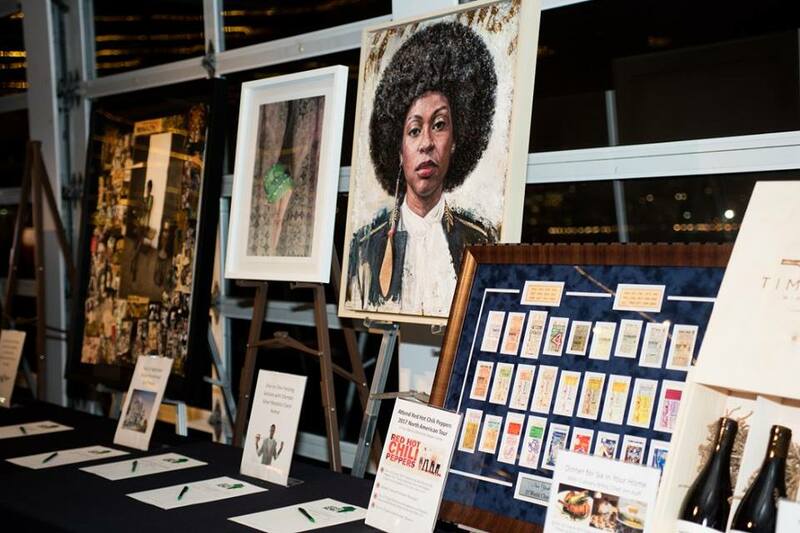 ART LIVING celebrates multifaceted Black artists using their art & entrepreneurship as a catalyst for social change. From the rivers of Africa, to the street corners of Harlem, to the bayou's of New Orleans, fashion has always created an illustrative and necessary identity amongst the Black community. It is the subset of American culture rooted in African traditions that has permeated amongst the culture for centuries. Today, style shaped by the African Diaspora is ubiquitous in fashion for people of all colors, races and creeds which is why we highlight the innovators, celebrate the legends, and educate the future. "Artists are the gatekeepers to truth, they are civilizations radical voice." is to shift museums, academia, and communities to move the artistic lens past the narrow Eurocentric, predominantly male version of all forms of art in its holdings and exhibitions. 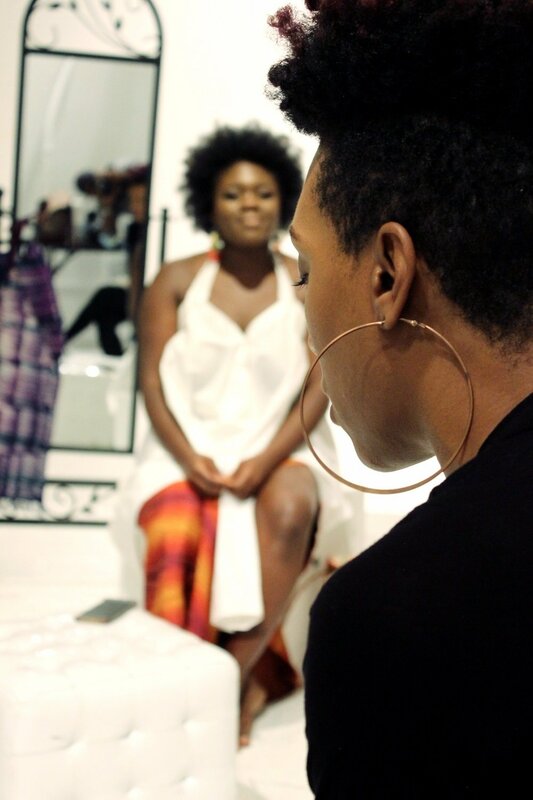 The Black culture has resonated deeply across the globe in all consumer markets. Today's cultural climate reveals the enormous economic buying power of the Black community because of being organic trendsetters, being bold, yet impactful influencers that continuously change cultural norms internationally in all industries. We bring you the bold innovative, the unapologetic creative, and the young free minds because they are the change makers that evolve the forward movement of the culture. "INSIDE THE COOL" is our live events feature segment where we report, review, and celebrate all NYC has to offer in social experiences amongst its vast cultural landscape of art events, from creatives of the stage, the canvas, the streets, and beyond. We come out of hiding from our production sets to give you the inside scoop on the cool trendsetters, the bold creatives, and the authentic philanthropic events within the community making big change. Women, Teens, & Girls making BIG change in BIG ways. "LADIES FIRST" is our profile interview feature section where we highlight, celebrate, and share the real success stories of Womenpreneurs from around the world. We are passing on the gift of inspiration and empowerment featuring girls, teens, and women from mompreneurs, to student startup newbies. Simply put,“LADIES FIRST” subscribes to the manifestation of progression through women supporting women. “BEHIND THE BRAND” is and intimate web series and conversational feature that delves into the artists’ world from their perspective as they share their journey on how they have developed and established themselves as well as their brand. Recognizing that we are more powerful change makers as a collaborative network, “BEHIND THE BRAND” subscribes to support and communal leadership by also establishing an engaging social media community designed to stimulate cultural knowledge and collaborative thinking amongst creatives.